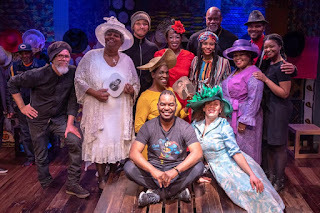 "Crowns brings the musical experience back to the Playhouse stage in a big way. 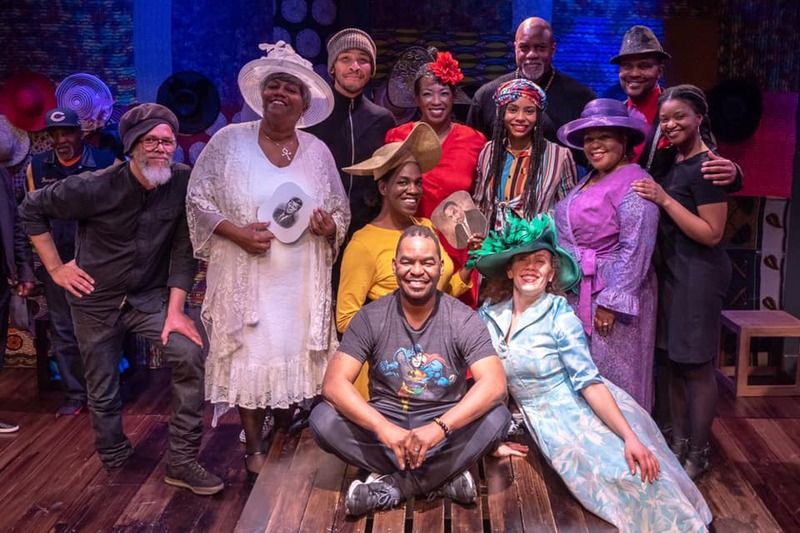 A female driven cast tells the story of Yolanda, a young woman transplanted from Brooklyn to South Carolina following a family tragedy. 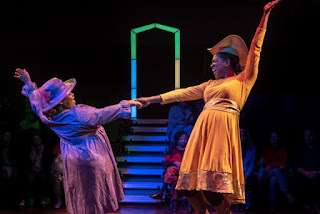 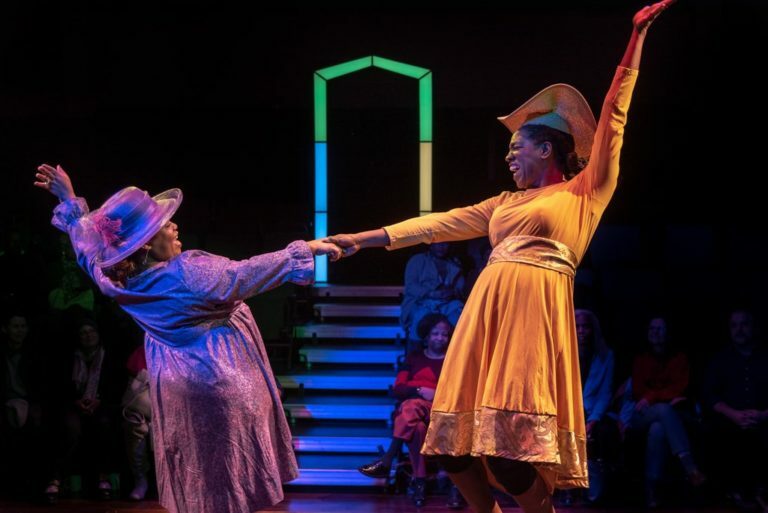 There she meets a circle of women who share with her the history, the importance, the power of the hat.Crowns is a not-to-be-missed celebration of song, dance, cultural history—and glamorous headwear."